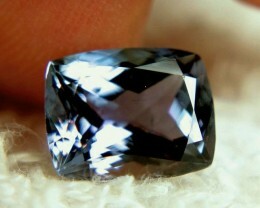 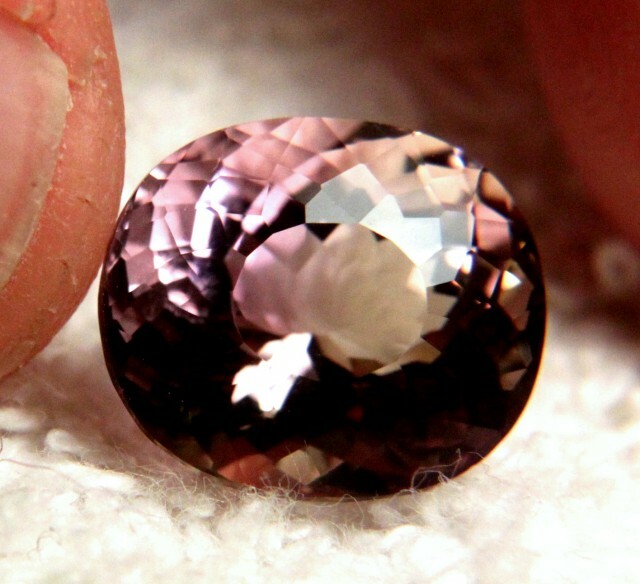 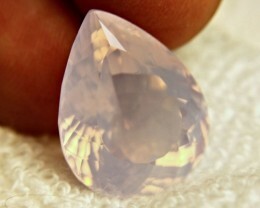 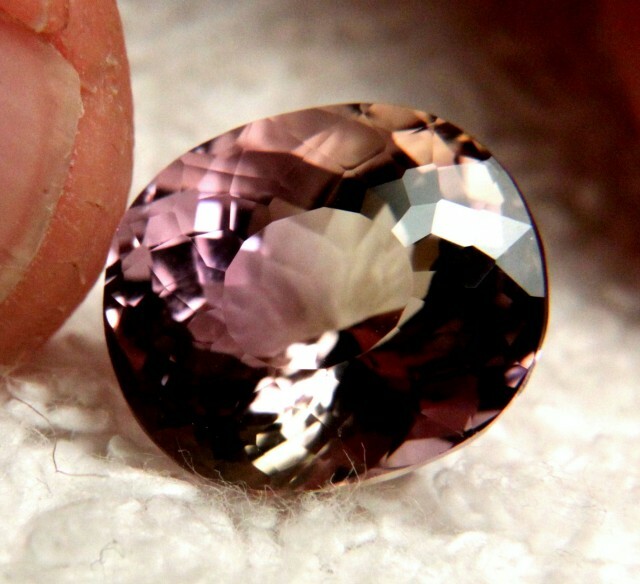 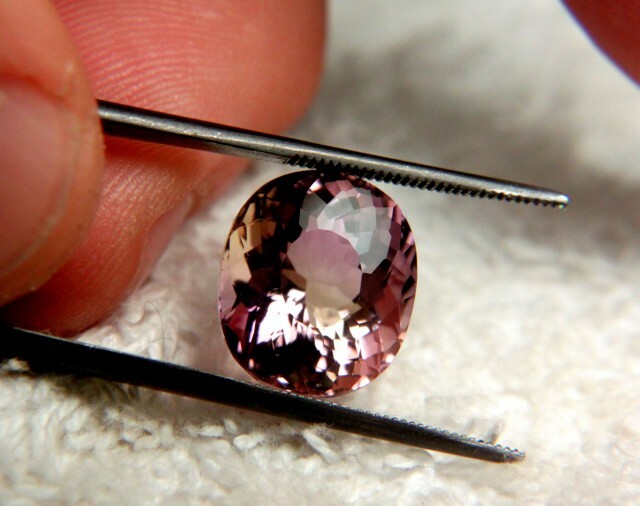 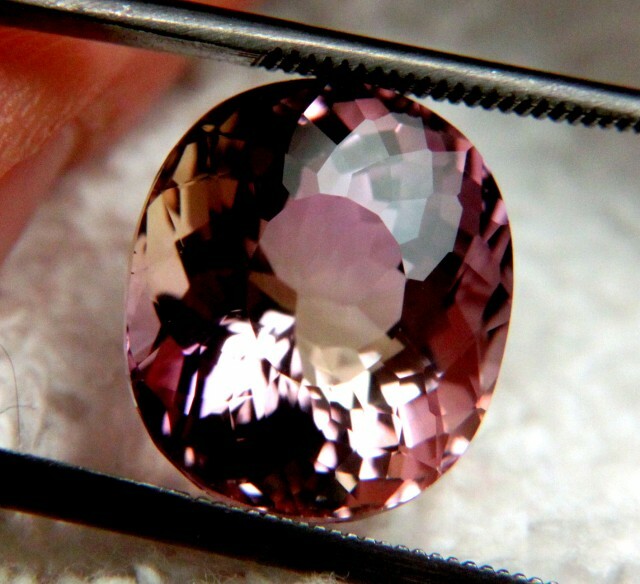 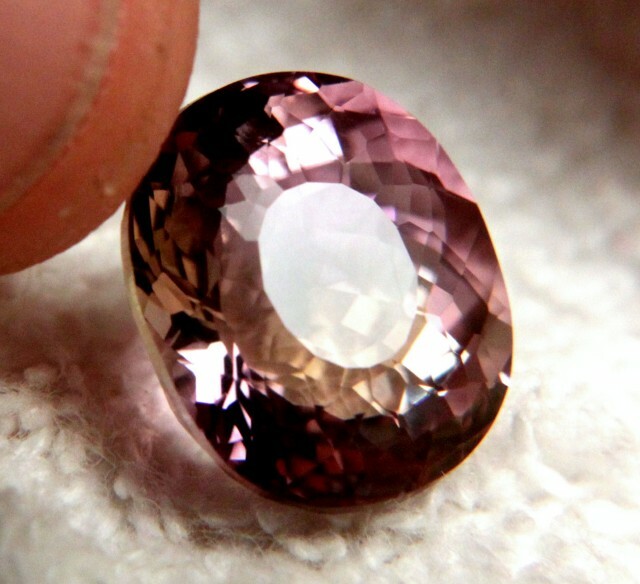 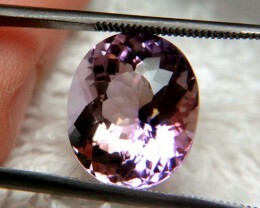 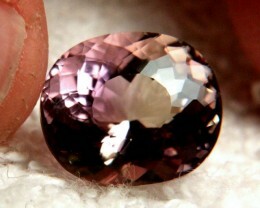 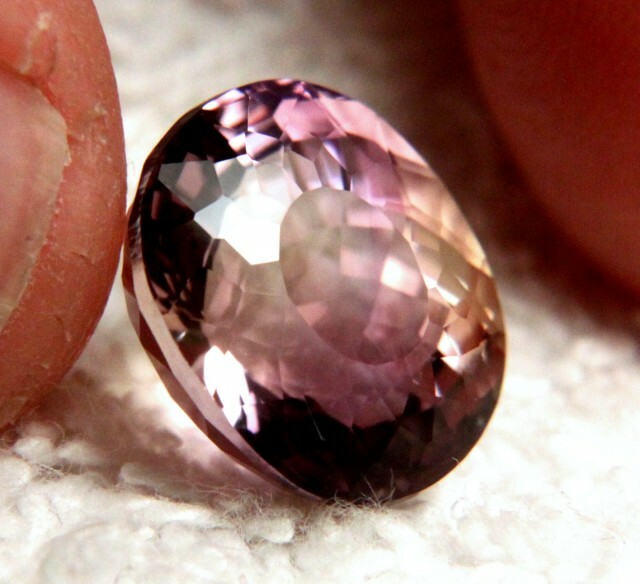 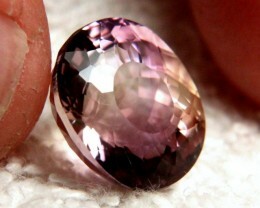 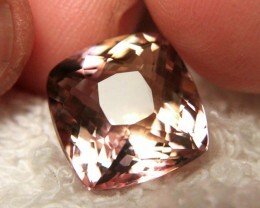 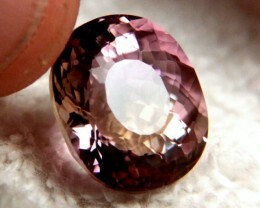 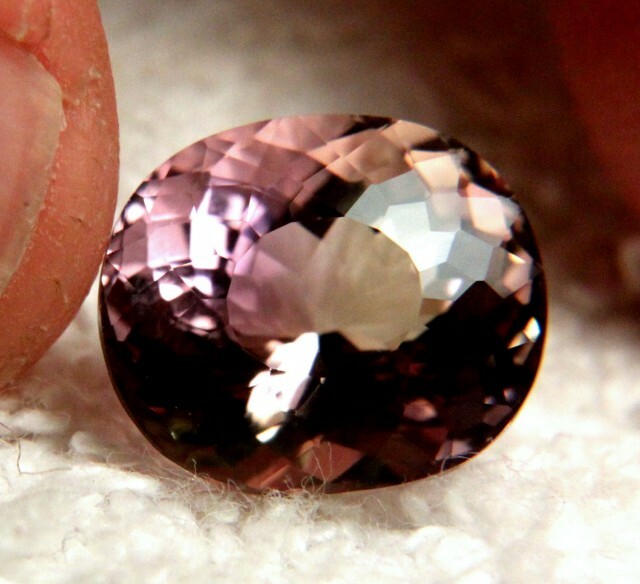 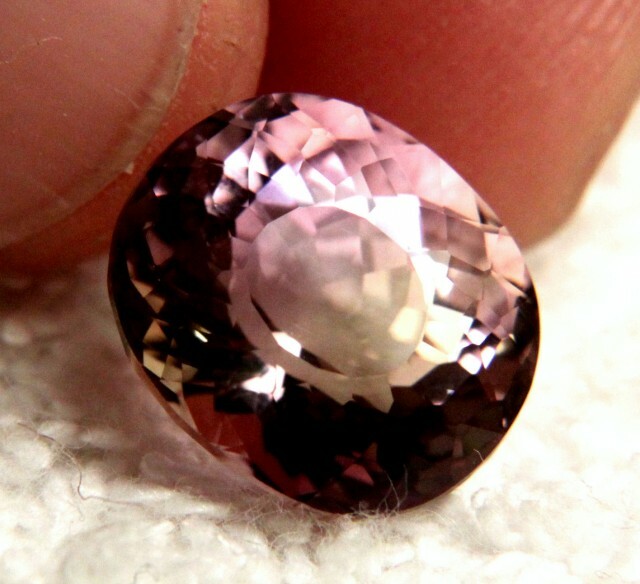 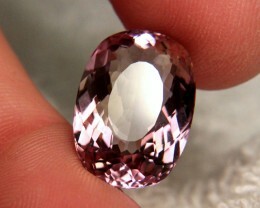 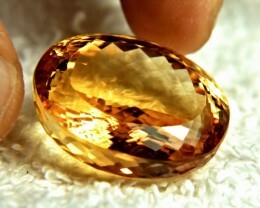 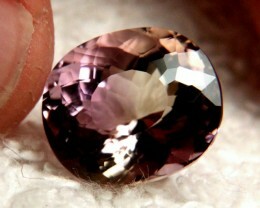 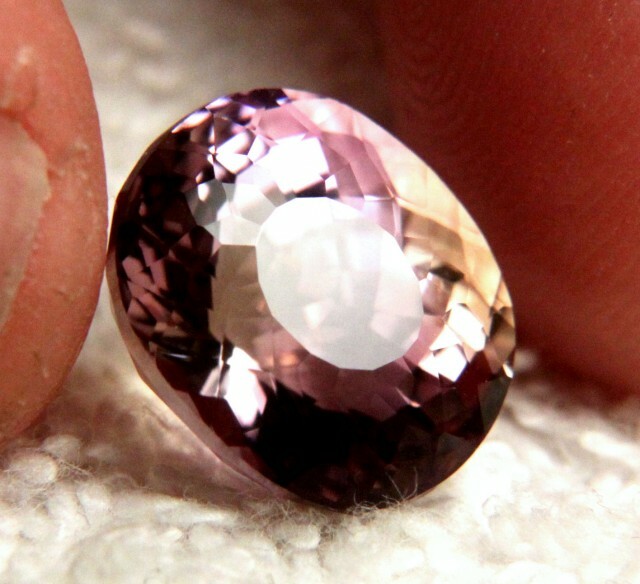 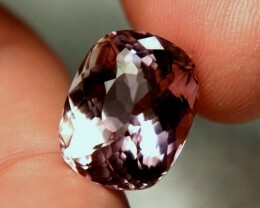 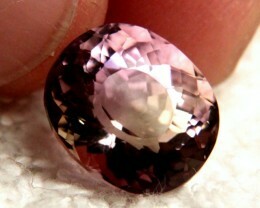 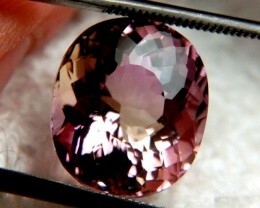 8.93 Carat South American Ametrine. 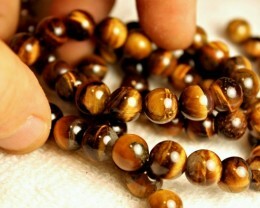 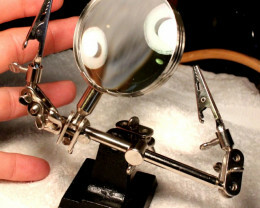 Hand held appearance is flashy, beautiful and fun. 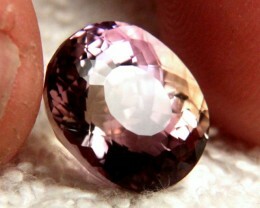 13.8mm by 12 by 9.6.